Nothing frustrates us more than checking into a hotel and discovering your internet connection can’t open that much-needed web page. Even more annoying when the hotel charges you for it!  At Le Petit, we understand strong free Wifi is important to our guests, therefore, we guarantee no hidden costs and simple quick access. To see more advantages of booking a stay with us, check out Budget Hotel Prague!